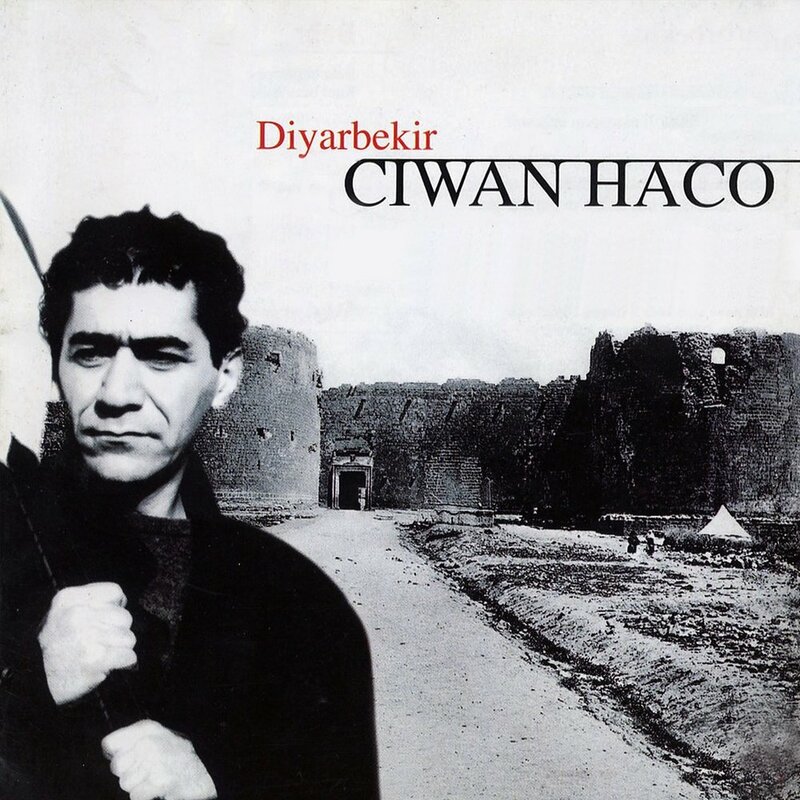 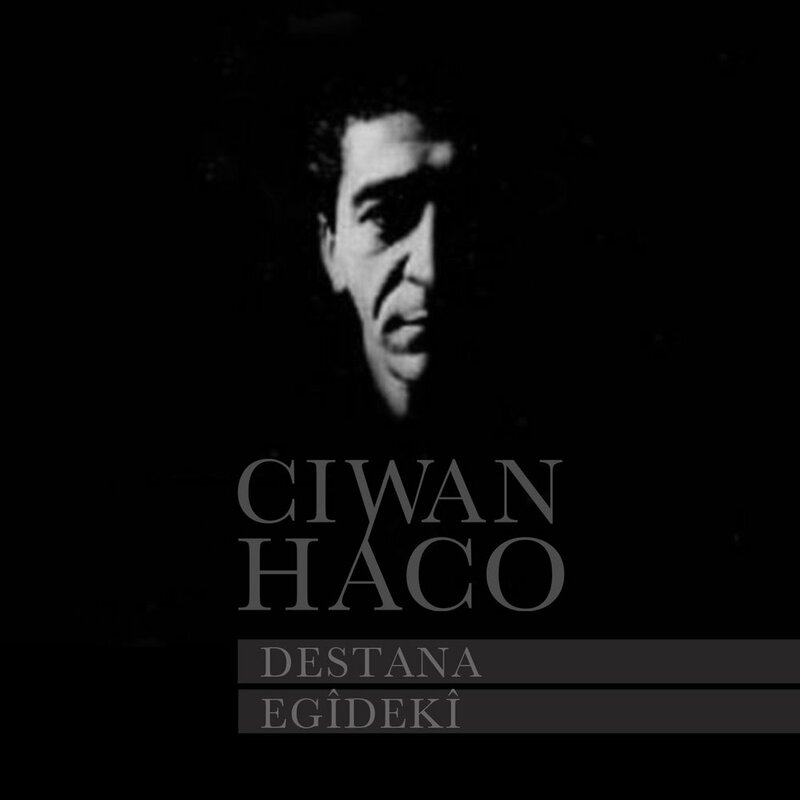 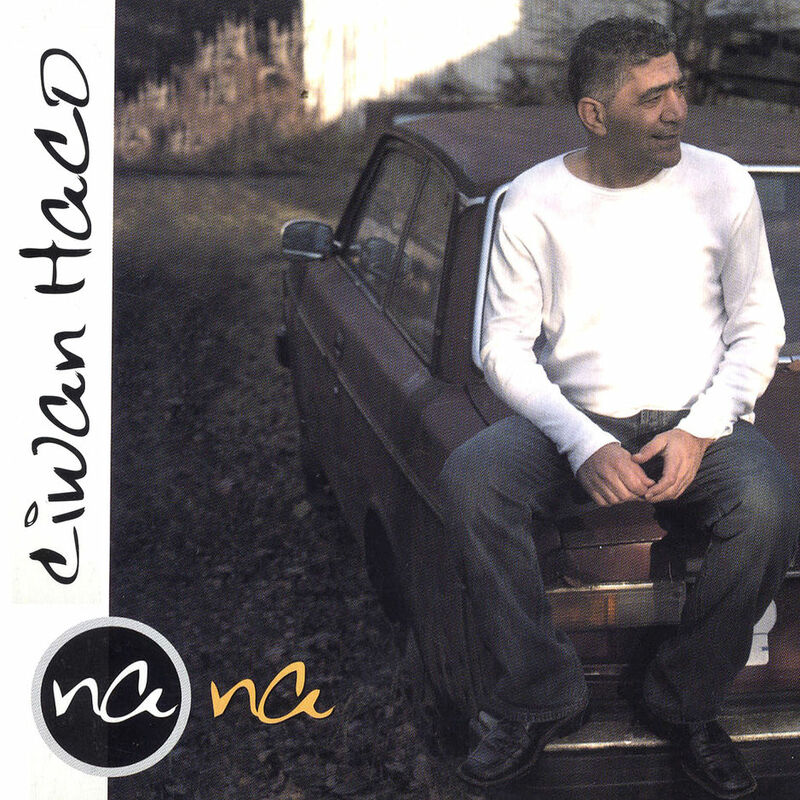 Ciwan Haco is one of the very first Kurdish singers to combine Kurdish folk music with western style pop music, rock, blues and jazz. 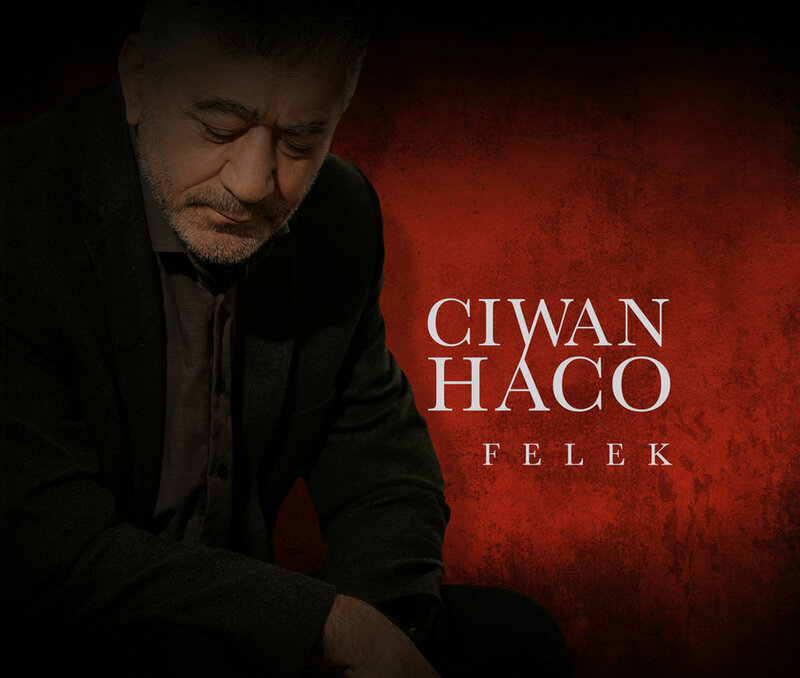 To date he has released 16 albums and a live DVD of his famous Batman concert of 2003 to which more than a 800.000 people attended. 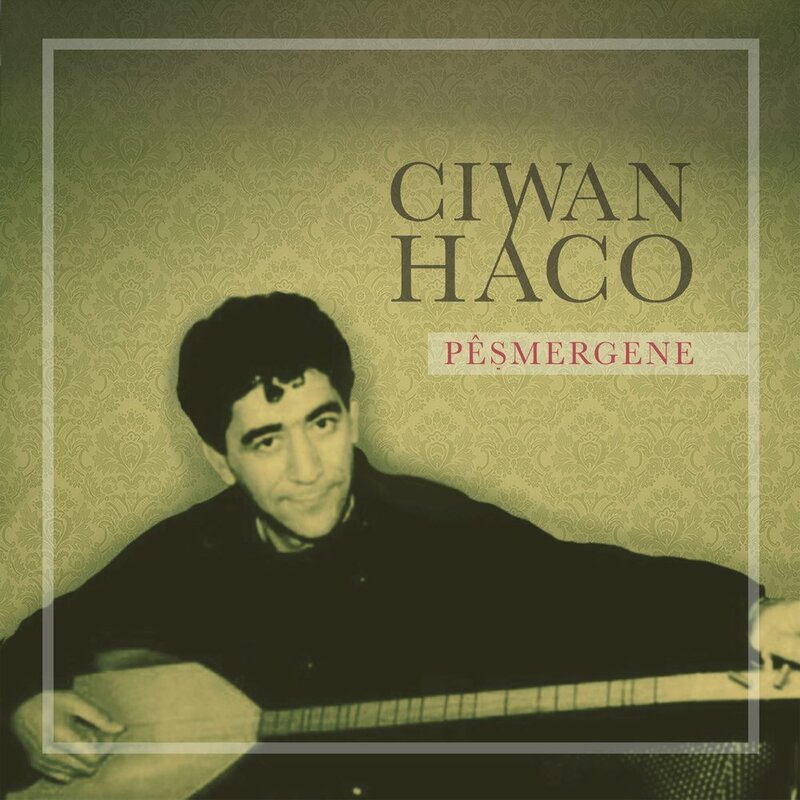 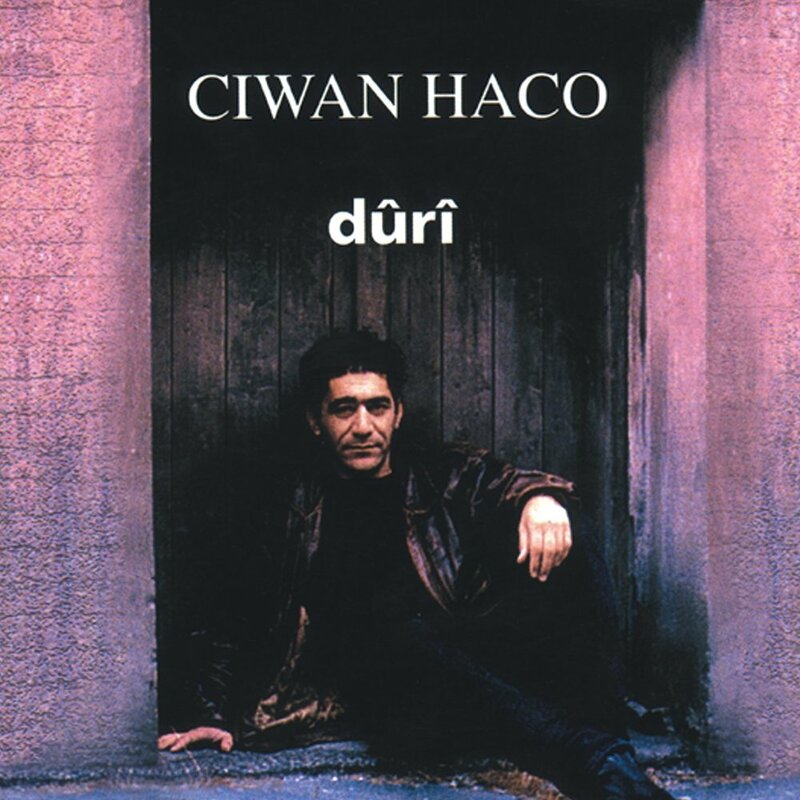 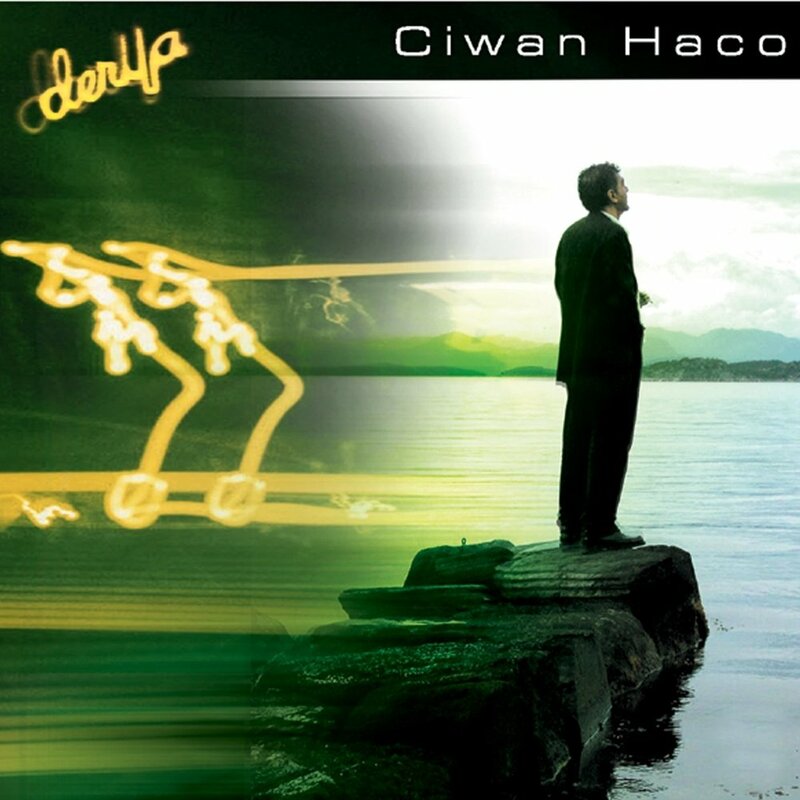 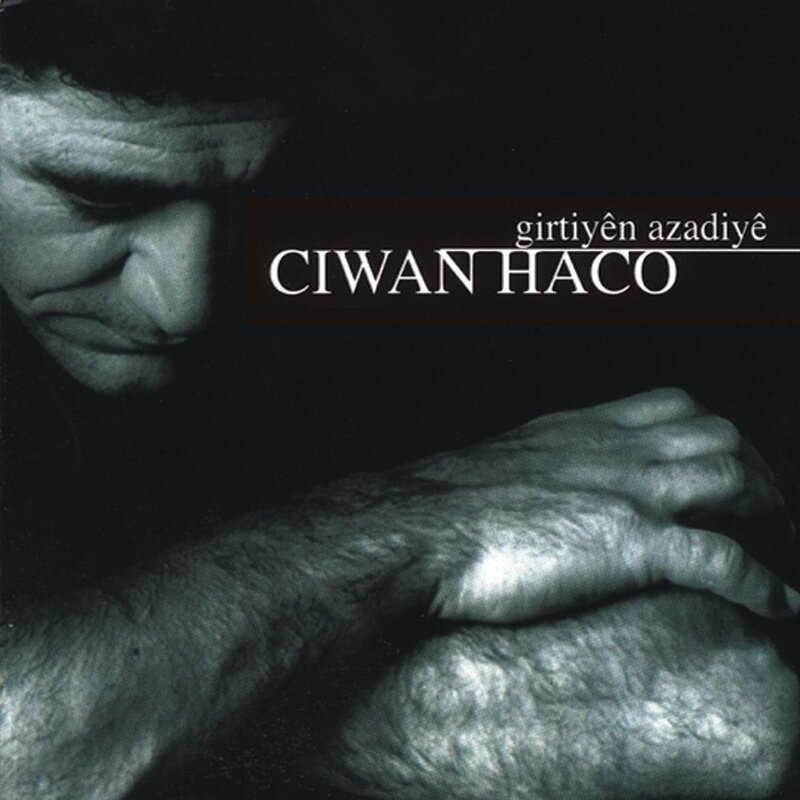 Very popular in the Kurdish diaspora as with the Kurdish people in Kurdistan, Ciwan Haco has held plenty of concerts in many parts of Europe.